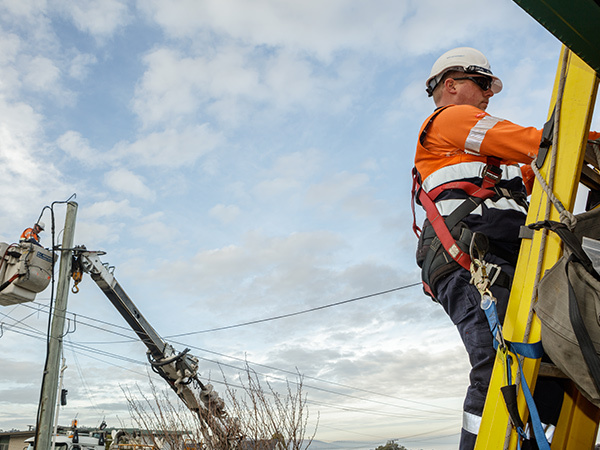 We manage all new transmission connections to Tasmania’s electricity network. Please contact us so we can discuss the process, timeframes and your potential connection options. A discussion during the pre-feasibility stage could save you both time and money.